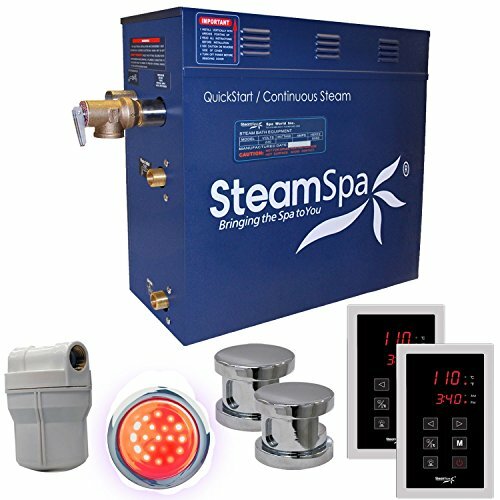 The perfect Steam sauna experience is exactly what we had in mind with steam spa Steam Generator packages. Easy to install and even easier to operate these Steam generators produce a consistent flow of soft and soothing Steam thanks to the cleverly designed dual tank technology while minimizing any distracting operational noises. All in all you get a safe, quite, reliable, luxurious Steam sauna experience with our compact powerhouse of a Steam Generator.